Japan was a bit late to the budget airline game. A new breed of cut price carriers (known as LCCs) launched in 2012, but it is making up for lost time and you are now spoilt for choice. Here’s our breakdown of who to fly with where. 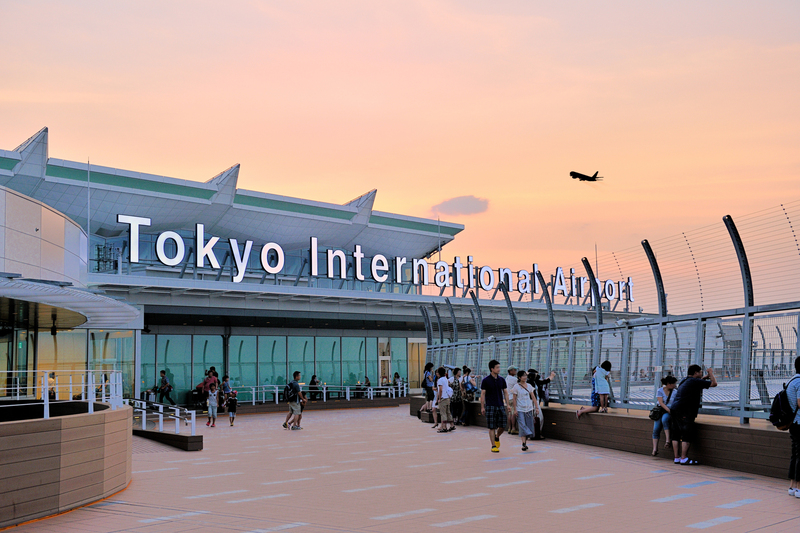 Skymark is Japan’s first low-cost airline and its fares are a tad high compared to other LCCs. Still, they’re much cheaper than ANA and Japan Airlines and have a wide network. Economy seats are comfortable and they offer substantial discounts for early bookings, in addition to age-based deals for those aged 12-21 and over 60. Major destinations: Sapporo, Kobe, Fukuoka, Nagasaki, Kagoshima, Naha. Fittingly for a Hokkaido-based airline, AirDo offers special deals for round trips to the northern island. Baggage, including ski or golf bags, is free up to a total of 20kg. Free breakfast is offered on the first morning flight on weekdays between Sapporo and Tokyo, while free soft drinks and soup are available at other times too. Major destinations: Sapporo, Asahikawa, Memanbetsu, Kushiro, Obihiro, Hakodate. Operating mainly in Kyushu, the smiley-faced Solaseed is probably the most friendly, hippie-sounding LCC out there. Soft drinks, blankets and picture books for kids are all free, and they use the latest Boeing aircraft on all routes. With an average seat pitch of 81cm – wider than the industry average – there’s plenty of legroom. As with AirDo, the free baggage limit is 20kg. Major destinations: Miyazaki, Kumamoto, Nagasaki, Kagoshima, Oita. In true nouveau riche fashion, Starflyer tries its hardest to provide a champagne lifestyle on a beer budget. Based in Kitakyushu, its aircraft interiors are upholstered in chic leather to keep with the black exterior, seats are fitted with a monitor, USB and power outlet, and the seat pitch is a comfortable 90cm. Despite this the prices are still reasonable. Major destinations: Kitakyushu, Fukuoka, Yamaguchi Ube, Osaka (Kansai International). Notorious for having very detailed handling charges that can catch out the unprepared, this Ozzie/New Zealander LCC serves both international and domestic airports. 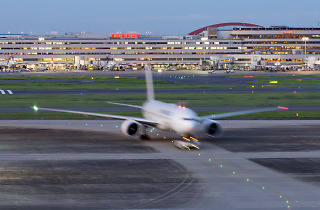 If your flight gets cancelled, a transfer to JAL or paid hotel is provided. Jetstar guarantee the lowest fares: if theirs are higher than on a competitor’s site, they’ll deduct 10 percent from their price. Major destinations: Sapporo (New Chitose), Fukuoka, Osaka (Kansai International), Kumamoto, Kagoshima, Matsuyama, Oita, Naha, Takamatsu. 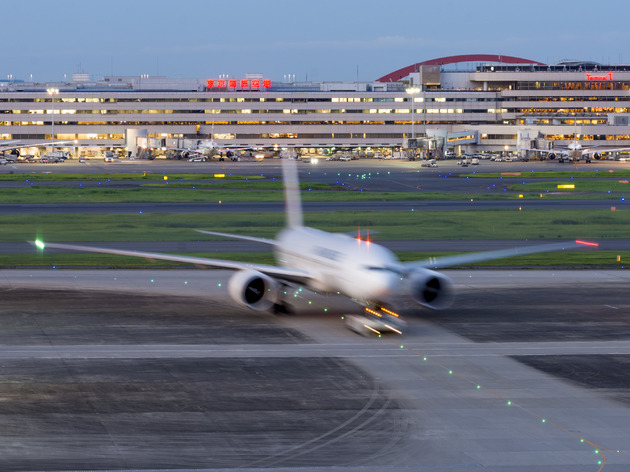 Based at Kansai International Airport, this fruity airline is a good choice for frequent flyers: the more flights you book, the lower the price. Payment for the cheapest tickets is by credit card only. The add-ons can quickly add up – you’ll be charged up to ¥2,280 for checking in your bag, seat reservations cost up to ¥1,000, with four classes available, and if you really don’t want to sit next to someone, you can buy an unoccupied seat next to yours with the ‘Space Seat Option’. No freebies here. 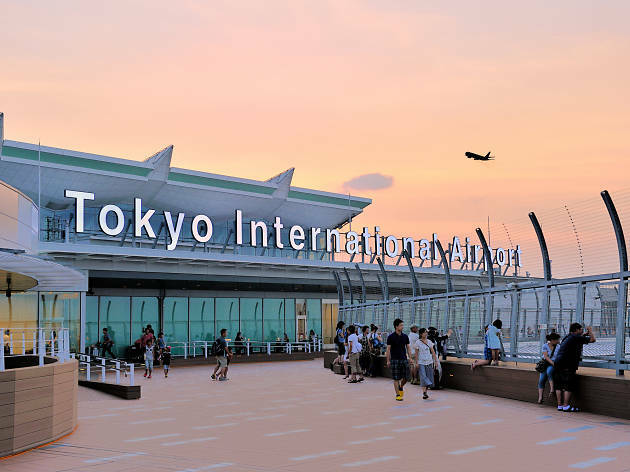 Major destinations: Osaka (Kansai International), Sapporo (New Chitose), Fukuoka, Naha. The most vanilla of them all, Vanilla Air keeps it clean with two main fare plans: the ‘simple fare’ or with checked baggage and seat reservation included. Either way, you can change your reservation until just before the departure date (for a fee). Those travelling in groups of three or more will want to look out for ‘minna de wari’ deals, which provide a 30 percent discount on select flights. Major destinations: Osaka (Kansai International), Sapporo (New Chitose), Hakodate, Naha, Amami Oshima.